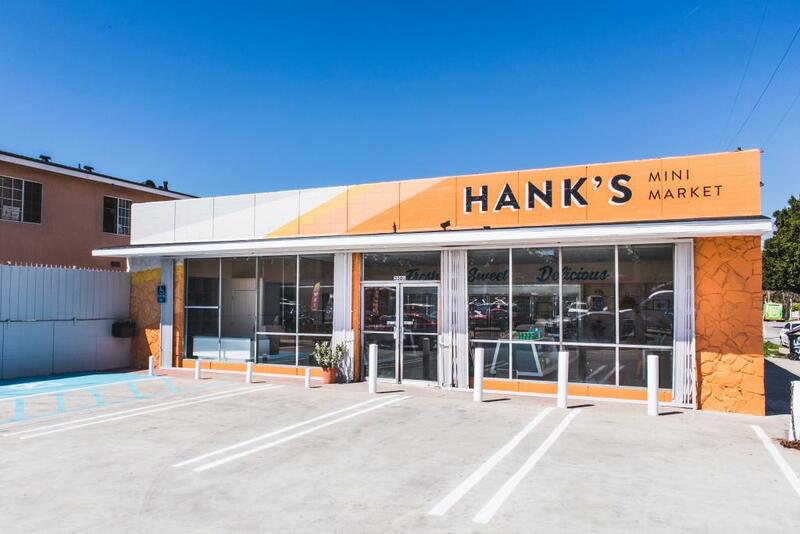 At Hank’s Mini Market, in the Hyde Park area of South L.A., things are changing. 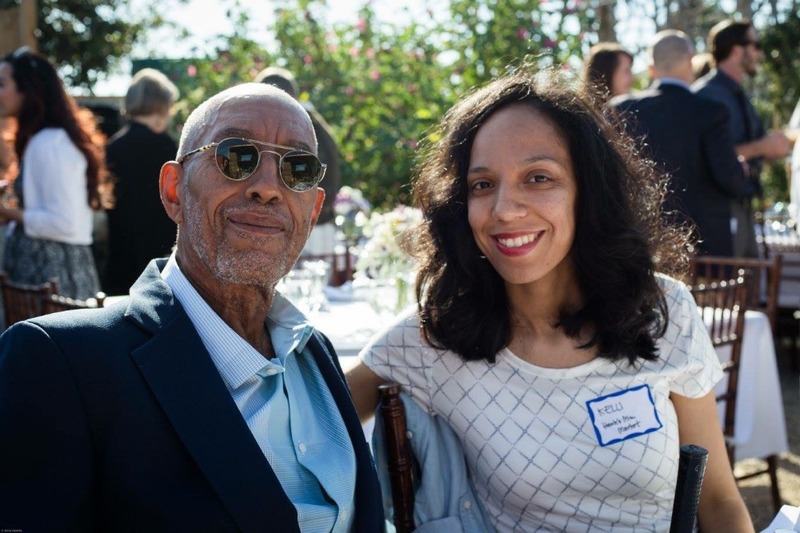 Kelli Jackson stepped away from a career in art to take over the family business and, working with partners including the L.A. Food Policy Council, the local arts community, and, now, the national restaurant chain Sweetgreen, is pursuing a vision that combines healthy food and community empowerment. And while she was inspired by her father’s connection to the people who came through the shop doors, Jackson never expected she would one day be taking over the family business. She pursued her own path, but as the years took their toll on the shop and her dad got ready to retire, she decided it was time to step in, and build on what Hank had started. Creating the store and community space of her dreams wasn’t going to be easy—or cheap. For Jackson’s vision to be fulfilled, the building needed more than a coat. There were top-to-bottom renovations she wanted to make and amenities she wanted to add: new refrigeration units able to keep perishable foods fresh, energy-efficient lighting on the building’s exterior to enhance appeal and safety, and secure bicycle parking to encourage biking to the shop. “We are creating a healthy market and a community hub, a place for food demos and panel discussions, and a place where local artists and entrepreneurs can share their stories within our neighborhood, but our old space couldn’t accommodate those things,” Jackson notes. Jackson linked up with the L.A. Food Policy Council, becoming a member of that body’s Healthy Neighborhood Market Network, a program that supports entrepreneurs as they work to bring healthy and affordable food options to underserved communities across Los Angeles. After two years of work with the council, she found out that L.A.-based Sweetgreen was looking for a local shop for a collaboration. When the company selected Hank’s, Jackson was overjoyed. 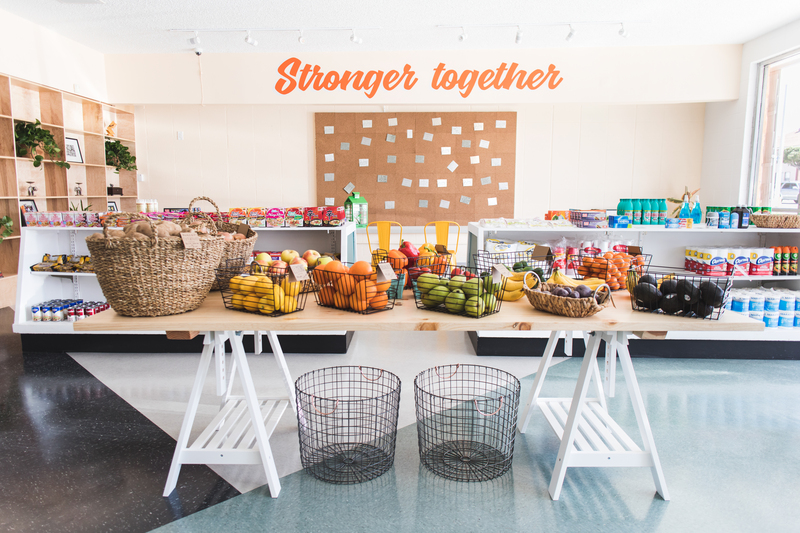 In addition to new facilities and a colorful, modern look—including a mural of Jackson’s personal motto, “stronger together”—the market got an inventory overhaul, focusing on making locally grown, fresh produce available at accessible prices. The Sweetgreen staff also offered mentorship on running a business, which Jackson thinks will have a ripple effect beyond just her own bustling store. 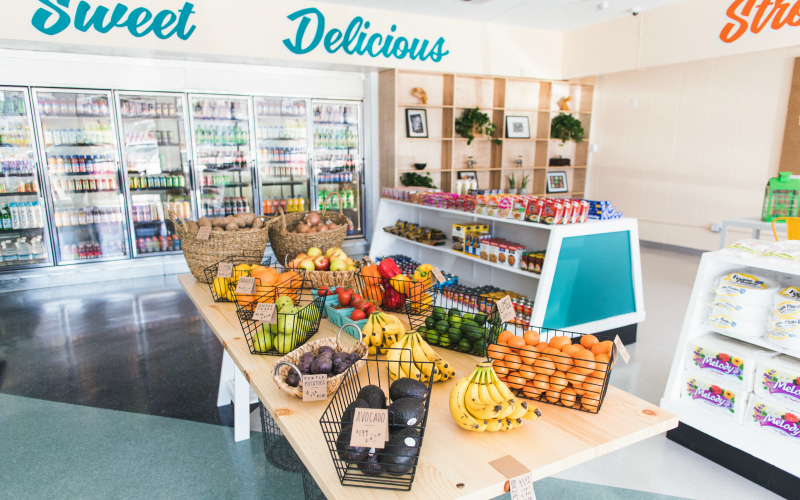 After celebrating a grand re-opening over the weekend, the doors to Hank’s Mini Market are back open, and Jackson is ready to share her vision with her customers, new and long-standing. Next articleWhat’s With the Historical Plaque on the Hollywood Home Depot?